In the previous blog we talked about the hormonal cycle and the key role that hormones play in our wellbeing, starting with the hypothalamus gland in the brain and its relation with the rest of the endocrine glands. I mentioned the role of the adrenal glands and the fight or flight response in dealing with stress. This is really important to understand because it is a mechanism that’s vital to the way we deal with short term high-pressure situations. In a sense, the way that our cortisol levels increase during moments of stress is amazing and it still works the way nature intended. The problem is that the lifestyles most women lead today mean we’re sustaining high levels of cortisol all the time which then interferes with hormone regulation and may eventually lead to adrenal fatigue or thyroid and reproductive dysfunction if not addressed. 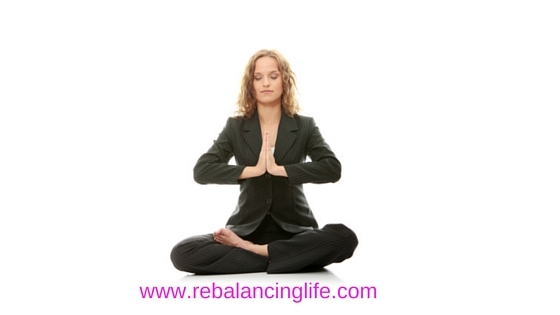 Below are some ways to tweak your lifestyle to bring more balance to your busy life. Don’t forget thoughts create intentions which lead to positive actions. The mind is so powerful that you can achieve whatever you desire if you put your mind to it. How empowering is that?! But it all starts with creating the right thoughts in the first place. So if you want to bring more balance into your life, emotionally and physically, you will be able to if you can commit yourself to doing just that. 2 If you feel you need space for yourself, create it! Take time out for yourself, tune in to your spiritual self with meditation, yoga, prayer, qi gong – it doesn’t matter what it is but it must be something that resonates with you and helps you to focus on bringing peace to your inner world. Focussing on yourself in this way will help you release serotonin, a feel good hormone, and release positive chemicals into your body and assist you in taking back control. If you have a young family or a busy job, then getting up 20 minutes earlier to create your space may be the answer for you. Whatever you decide to do, make sure it’s a key part of your routine and of equal weight if not more than all your other priorities. Monitor your monthly cycle, see when your highs and lows are, see what triggers your moods, be aware of how you’re feeling and the messages your body is giving, tune in and understand the messages you are receiving. By observing what is actually happening you will be able to gauge the changes you need to make in your lifestyle and understand if you need additional help to get back on track from another source. 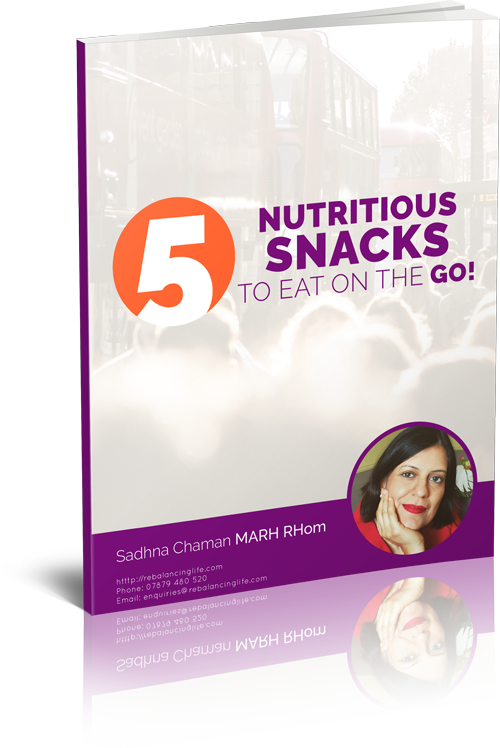 The one thing that many women crave relentlessly is sugar but consuming too much of it will leave you feeling more depressed and low in energy after the initial high wears off. Instead of eating sugar, eat foods that ground you, that have roots. Sea food is also good to replace the zinc and iron that you lose during menstruation. Food that balance the hormonal fluctuations and boost the B vitamins such as green leafy vegetables, nuts, seeds and avocadoes are great. Share time with people that matter in your life, these are the people that bring meaning in to your life, fulfil your purpose and rejuvenate you. These are the ones that feed your soul and recharge your batteries to deal with the rest of your life stuff! There’s no doubt that emotional factors play a huge part in our overall health and wellbeing. If there’s unresolved relationship problems, past or present, such as hurt and anger that you are holding on to along with day to day pressures of overwork, self destructive habits, overeating, excessive alcohol intake, it may be that you are overcompensating for the emotional stress by adding more of the physical activities you are doing. Deal with it head on, address the issues and seek help from a professional if necessary. By approaching life in a more mindful state you will naturally identify those people that you walk away from feeling drained. It may be difficult to avoid these people but by approaching them with a different mindset you will remain protected from their negative energy and not feel affected in the same way, why? – Because you are much more grounded, balanced and stronger within yourself. Try and maintain a regular sleep pattern during weekdays and weekends. A busy stressful lifestyle with a lack of sleep creates the concoction for adrenal fatigue, this is when the adrenal glands have to work that much harder to produce more cortisol in order to keep going. It’s always good to have a bit of extra support in your handbag or medicine cupboard for those more challenging days. Bach Rescue remedy which is available in many health stores is great for stressful moments, available in drops, creams and sprays and Ignatia 30c homeopathic remedy is also very effective for anxiety and worry. Aconite 30c is great for sleeplessness, worry and when you are feeling off balance. Always good to keep in your handbag or by your bedside! Plan things to do that make you feel good throughout the month to keep those feel good hormones active. Don’t over commit yourself socially, at home or at work. In fact, diarise time out to relax, have a long bath with magnesium chloride salts and read a book or listen to your favourite music! This is one of my very favourite quotes that I just have to share with you right now! So, so true! Hope you enjoyed reading this, I would love to hear in the comments section below how you keep your stress levels down and any useful tips that help you each month. Feel free to share this blog with your friends on Twitter, Facebook and LinkedIn. Take good care, because you’re worth it!